Mr. Nguyen's fresh and impish voice rarely lets up as he thumbs his nose at our expectations. 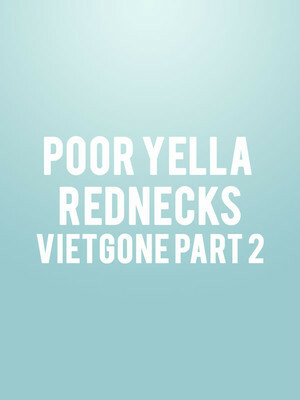 Why See Poor Yella Rednecks: Vietgone Part 2? The American Conservatory Theater's 2019/20 season comes to an exciting close with Asian American playwright Qui Nguyen's brand new instalment of his autobiographical trilogy, which kicked off with the critically acclaimed critically acclaimed, award-winning, hip hop-infused romance 'Vietgone' in 2016. A breathtaking collision of pop culture, history, martial arts, multimedia and music, 'Poor Yella Rednecks: Vietgone Part 2' sees Nguyen collaborate with rising young Latino director Jaime Cataneda once more. Picking up where 'Vietgone' left off, part 2 follows soul mates Tong and Quang, who met in a stateside Vietnamese refugee camp after the fall of Saigon. 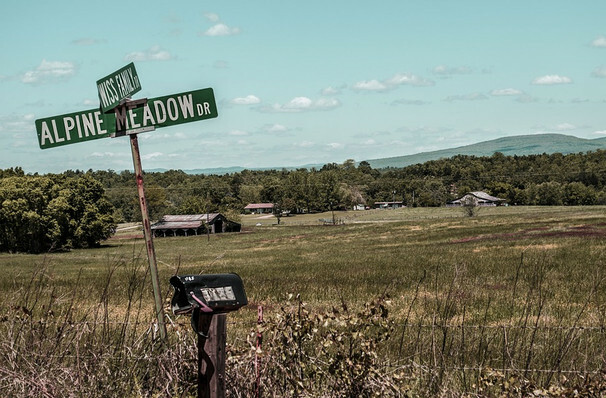 Now grown up and married, Tong and Quang struggle with the realities and hardships of the American Dream in rural Arkansas in the 70s - low-paying jobs, assimilation struggles and old flames reignited all threaten their happy ever after. Deeply moving and raucously funny, this fresh take on the immigrant story is given new life with relatable characters and Nguyen's trademark hip hop score. Seen Poor Yella Rednecks: Vietgone Part 2? Loved it? Hated it? Sound good to you? Share this page on social media and let your friends know about Poor Yella Rednecks: Vietgone Part 2 at A.C.T Geary Theatre. Please note: The term A.C.T Geary Theatre and/or Poor Yella Rednecks: Vietgone Part 2 as well as all associated graphics, logos, and/or other trademarks, tradenames or copyrights are the property of the A.C.T Geary Theatre and/or Poor Yella Rednecks: Vietgone Part 2 and are used herein for factual descriptive purposes only. We are in no way associated with or authorized by the A.C.T Geary Theatre and/or Poor Yella Rednecks: Vietgone Part 2 and neither that entity nor any of its affiliates have licensed or endorsed us to sell tickets, goods and or services in conjunction with their events.